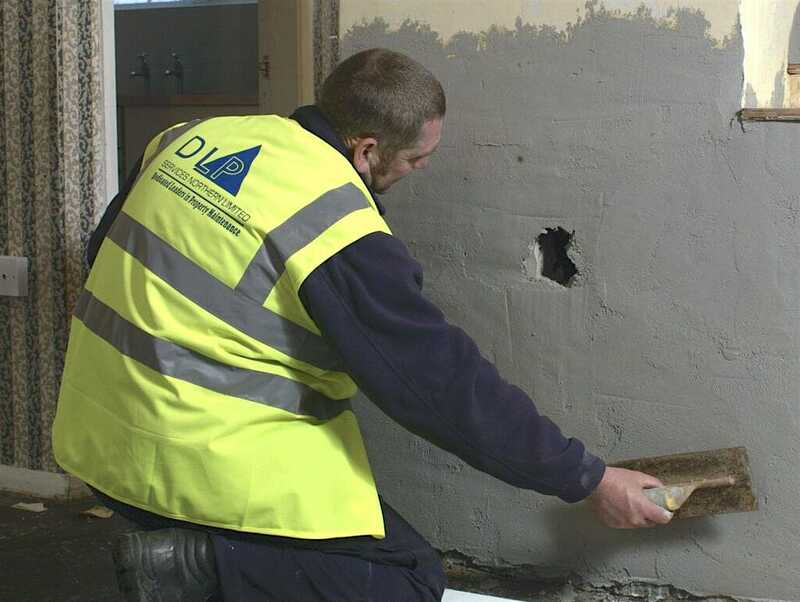 We are sympathetic to the individual needs and considerations of tenants and the impact on communities during our kitchen and bathroom refurbishment projects. We have the experience and the skills to fulfil your requirements on any scale. We are happy to partner other agencies for kitchen or bathroom installations, or manage your entire project from our own resources. We are Corgi Registered, NICEIC Approved, as well as BS EN ISO 9001:2000 assessed and approved.